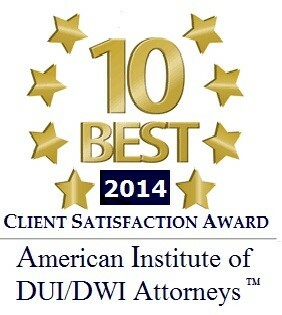 Driving while intoxicated (DWI) and driving while under the influence of drugs (DUID) are serious charges. Even first-time convictions usually mean jail time, the loss of driving privileges for at least three months, fines and penalties, and/or community service. The consequences get worse with subsequent convictions. They also get worse if your blood alcohol level was .10 or more instead of the standard .08 limit. Often, DWI and DUID drivers are charged with other traffic violations that can result in points on their driving records. 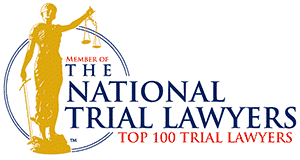 At Aiello, Harris, Marth, Tunnero & Schiffman, P.C., our lawyers understand the criminal justice system. Many of our Morris County criminal lawyers began their careers as prosecutors. Our lawyers aggressively contest each element of the prosecution’s case to find that one opening that can mean the difference between a conviction and freedom. We have a strong record of success in having criminal charges dismissed, in obtaining not guilty verdicts and negotiating just plea bargains. Unlike DWI, there is no limit like there is with DWI. For example, if a driver has a .08 blood alcohol content level, the driver is presumed to have driven while drunk. 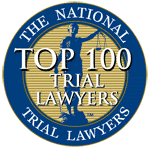 With a DUID case, the test is whether having any narcotic, habit-producing, or hallucinogenic drug in a driver’s system rendered the driver incapable of operating his/her vehicle in a safe manner. 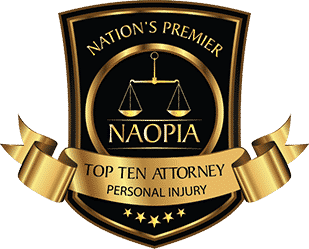 The impairment of a DUID drive is determined by the testimony of the police officer – which makes a careful cross-examination of the police officer a key part of defending DUID charges. A driver who operates a vehicle while drugged will face the same penalties, if convicted, as a drunk driver. A DUID conviction will be considered a prior offense if the driver is subsequently arrested for driving while intoxicated. As with intoxicated drivers, our Morris County DWI and DUI lawyers explain that a driver suspected of driving under the influence of drugs will be asked to undergo a field sobriety test or a drug evaluation test (an examination of the driver’s pupils, blood pressure, and pulse rate). If the officer still suspected drug involvement, the driver will be asked to undergo a blood or urine test. Blood and urine tests often can be challenged for being unreliable and flawed because different drugs interact with the body differently. Drivers who are arrested for DUID are not required to submit to a chemical drug test, and their refusal cannot be used against them. Commercial drivers who refuse a drug test can be fined. This is a key difference from the implied consent rule for drunk driving where a refusal can be introduced in court, and the driver will risk losing his/her license and the payment of fines for not taking a chemical alcohol test. Up to 30 days in jail. Jail time increases drastically with subsequent offenses in a 10-year period. Driver’s license suspension. Three months for a first offense and more time for subsequent offenses. The time escalates for new offenses. A third offense within 10 years of a second offense means a loss of license for 10 years. The requirement that an ignition interlock device is used when the operator is allowed to drive again. A driving while possessing drugs (which is different than driving under the influence of drugs) offense means losing your license for 2 years and a minimum $50 fine. If you or someone you know was charged with driving while under the influence of drugs or alcohol, there are defenses. 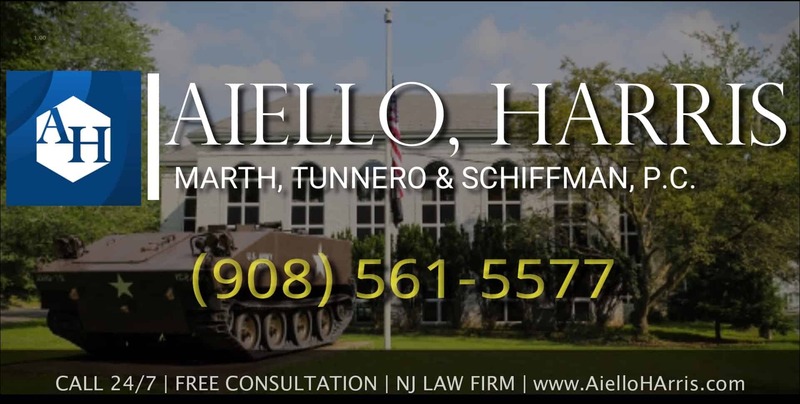 Our lawyers at Aiello, Harris, Marth, Tunnero & Schiffman, P.C. understand how to challenge the machines used to test you and the officers who gave you the tests. Often, we can show the test was unreliable and should not be used. Other defenses, such as questioning the basis for stopping you, can also help defeat the criminal charge. 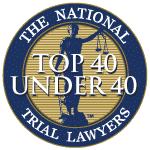 To discuss your case with our Morris County DUI and DUID lawyers, please phone (908) 561-5577 or use our contact form to schedule a free consultation.